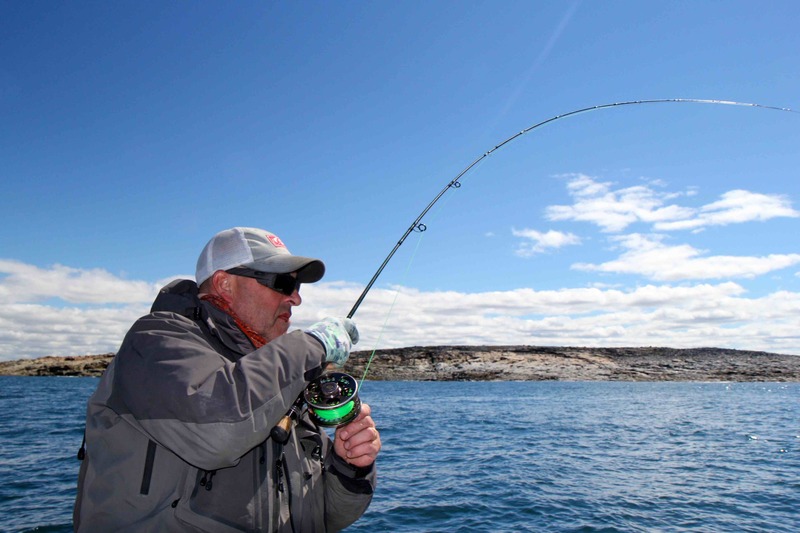 For fly fishers looking for the “ultimate” fly fishing adventure, then you must consider Inukshuk Lodge in Nunavik. 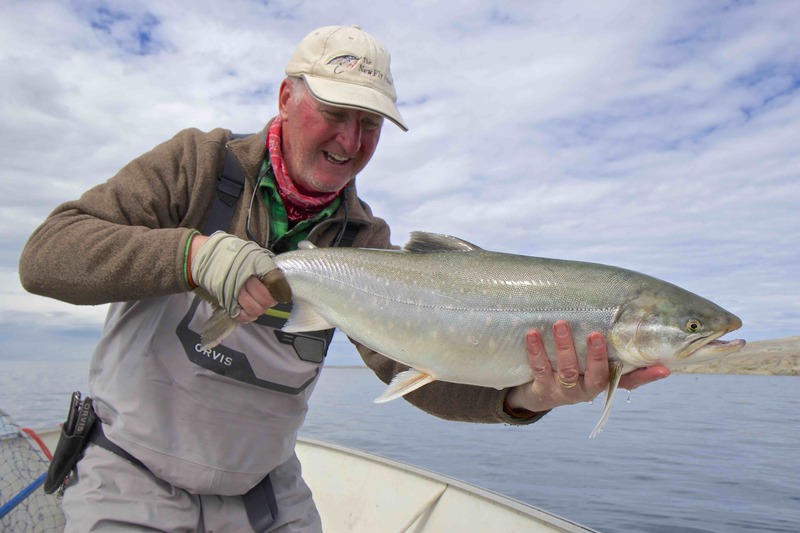 Located on the shores of Ungava Bay this very special lodge has access to world-class fly fishing for strong Arctic Char and wild Brook Trout. This magical land will captivate you with it’s beauty and constantly changing light. 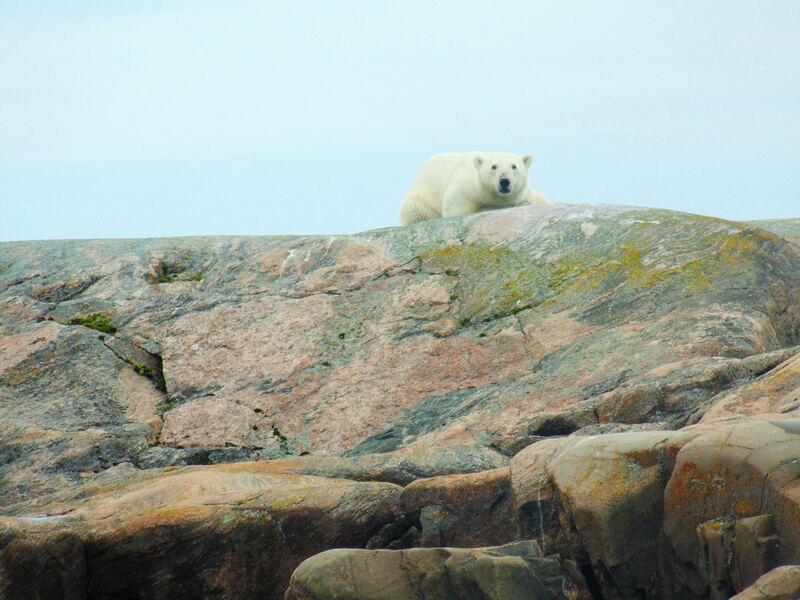 Each day you have the opportunity to watch polar bears, seals, whales and much much more! 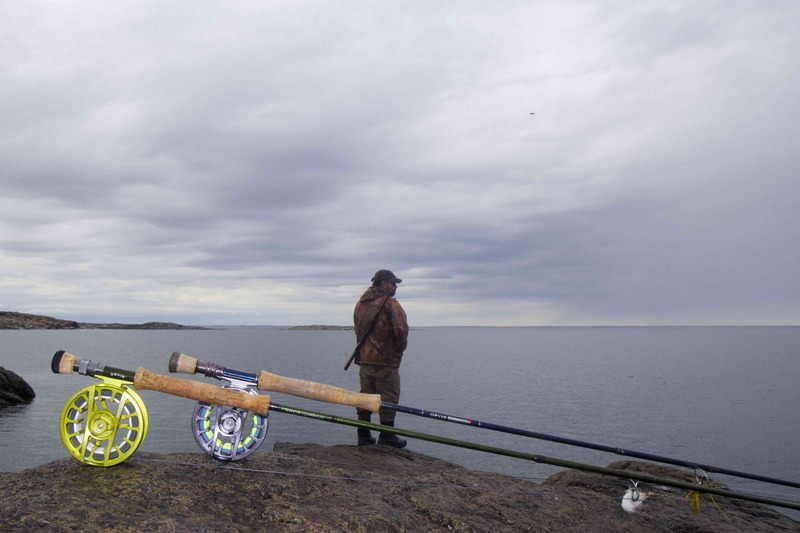 Far from a normal fishing trip, visiting Nunavik and Inukshuk Lodge is something you will cherish and remember for the rest of your life. 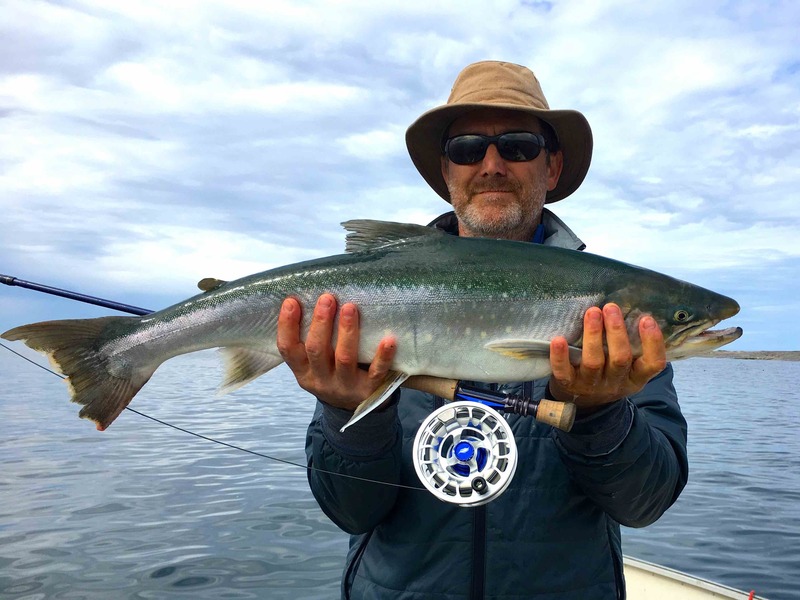 Give Paul Ostiguy a call to learn more about this outstanding fishing adventure!